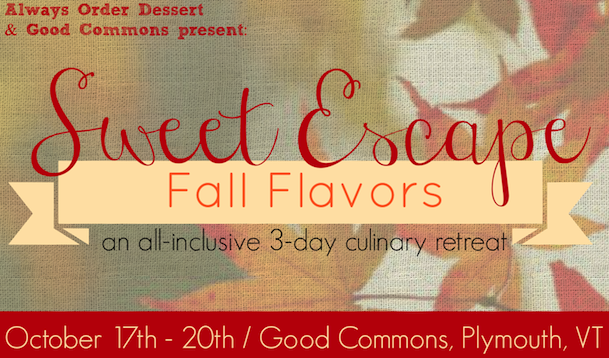 Sweet Escape Fall Flavors is 10 Days Away! Next Thursday, I'm leading another group up to Good Commons in the gorgeous Green Mountains of Vermont for a 3-day Fall-themed culinary weekend featuring culinary workshops, an elegant tasting dinner, local excursions, a s'mores bar, and lots more! There are still a few spots left to join us, and all-inclusive rates start at just $575 per person, including round-trip travel from NYC via private jitney (with food & wine/cocktails on board!). We'll be leaving NYC around 6PM and get back on Sunday evening, so you'll only miss one day of work. I promise you it will be an unforgettable weekend! P.S. Want to know what to look forward to? 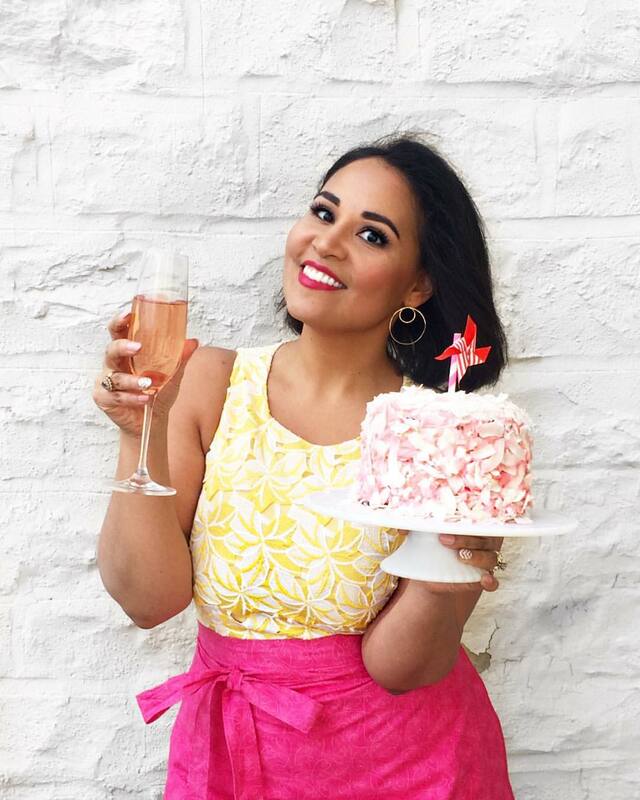 Click here to read about our last Sweet Escape retreat in June!